Welcome to Day Two of TCM previews and b-day fun! 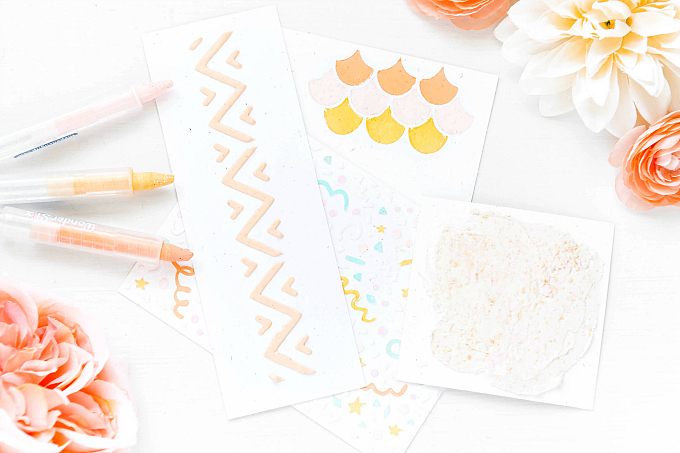 Spring is still the theme and we are moving onto yet another beautiful stamp set designed by Nina Brackett! I really ventured outside my comfort zone to add more layers to this stamped image. I included some paper piecing and layering with different colors. It was so fun to experiment and I love the way it turned out! 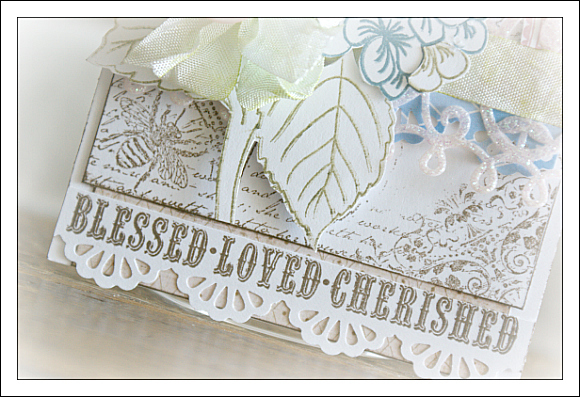 I used a stamp from the Lovely Labels 18 set for the mauve label, and a few tidbits from my stash. I hope you check out the rest of the DT girls' beautiful work. You can find the full list here! 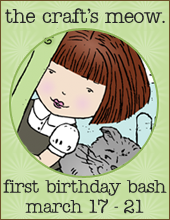 And don't forget to wish TCM a happy FIRST B-day! If you would like to play along, TCM will feature a new challenge every day of the release previews! The deadline to enter your project is March 31st at 9 pm PDT! All the details can be found on the TCM blog! I'll be back tomorrow with more fun creations! Hope to see you here! p.s. Be sure to leave a comment here, for your chance to win this gorgeous set! This is so beautiful and soft! 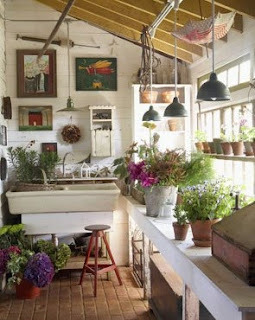 Very pretty--I like the soft colors and layering. Such a pretty card Ivana.. I just sigh every time I look at one of your cards. They are always so lovely . Really great layering and I'm loving the color choices. I love your very feminine style. So pretty, love how you've pieced the image, but layered other stuff in there. Looks great! 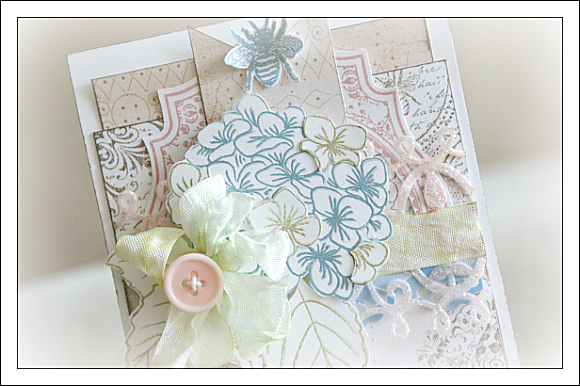 Lovely card- I love the way the layers look together- It reminds me a wedding bouquet. Beautiful job layering and using the colors together. This is a lovely soft spring color palette! Very soothing and colorful. Sooo beautiful Ivana! LOVE it! Beautiful, magical effect! I love the neutral colors. 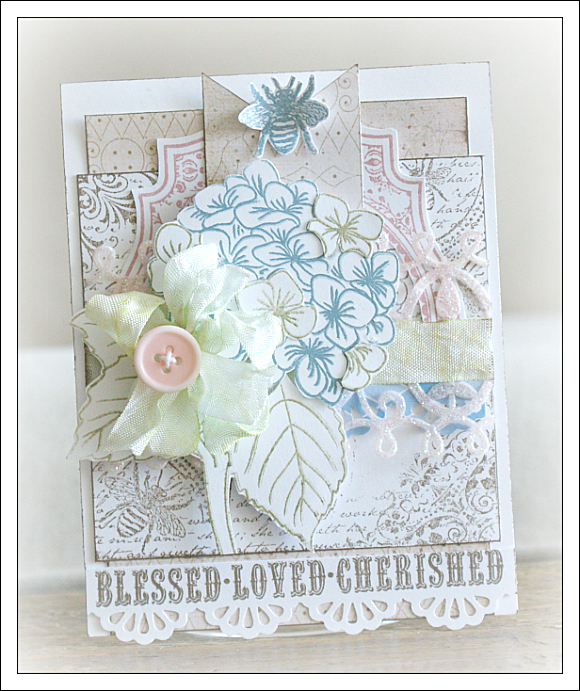 Love the softness of your card with all those layers! Gorgeous! TFS! So soft and pretty! Really beautiful. This is so beautiful! I love the contrasting flowers that stand out in the cluster.